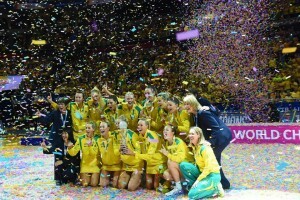 ShowFX at the NWC- Australia wins! 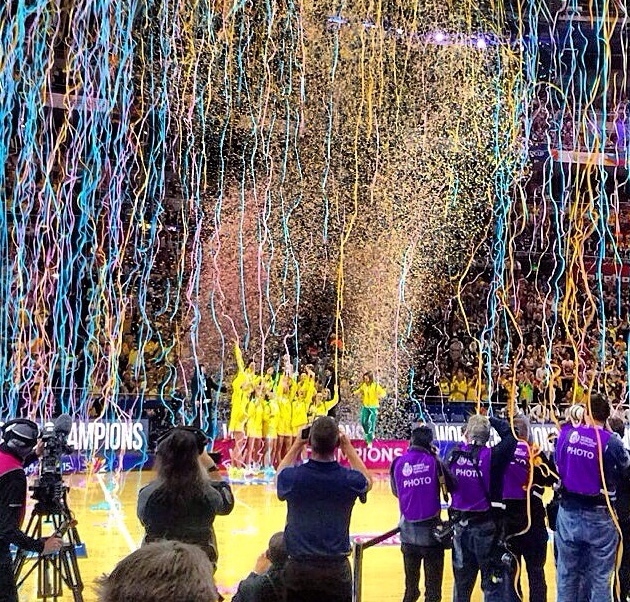 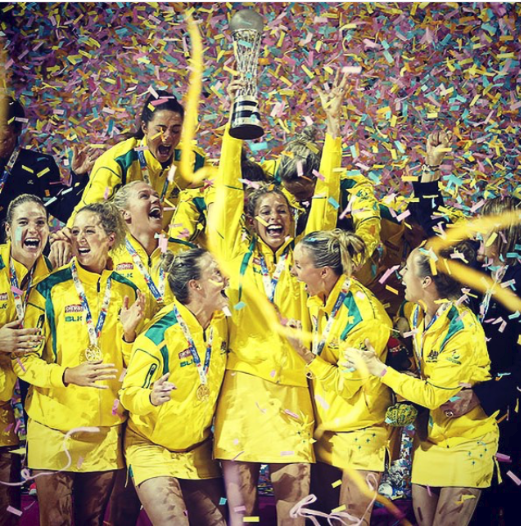 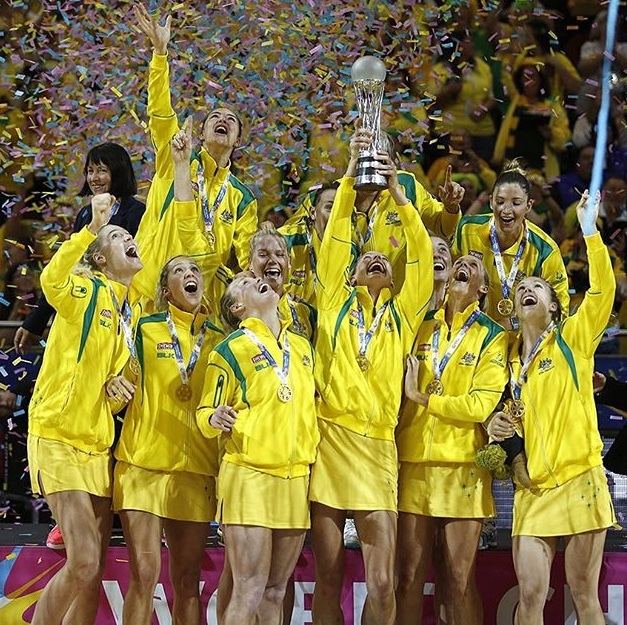 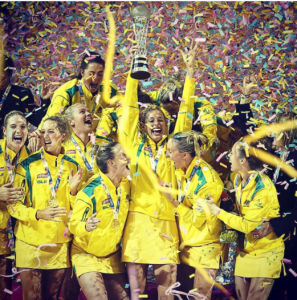 Congratulations to the Australian Netball Diamonds becoming world champions at the Netball World Cup. 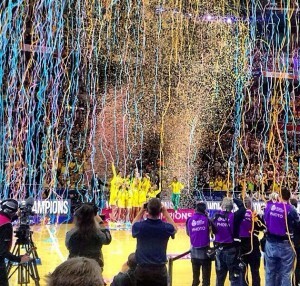 Fantastic result beating arch rivals New Zealand. 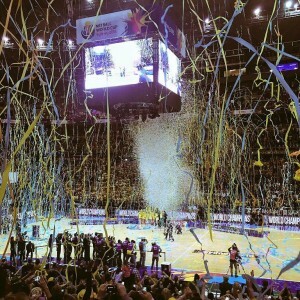 ShowFX did win a big prize on the day- biggest mess award with our confetti and streamers!!!!! 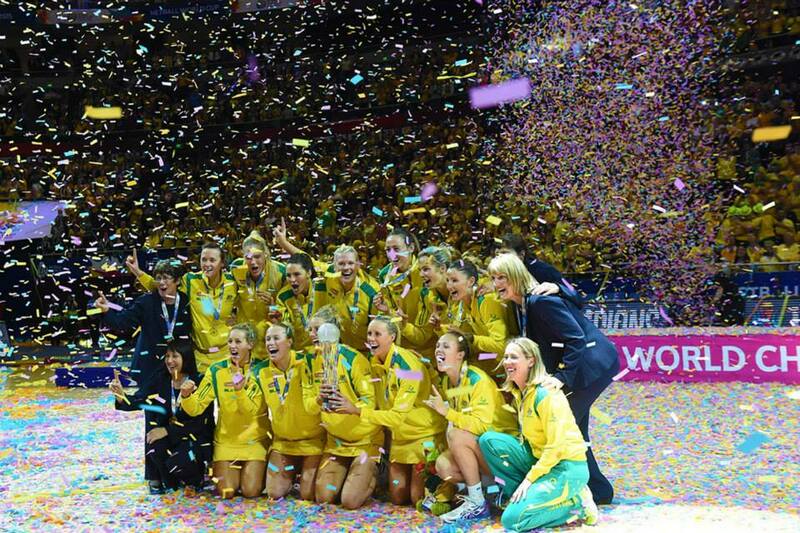 Some amazing still images, the captured joy and special moment confetti can bring is all what ShowFX is about.